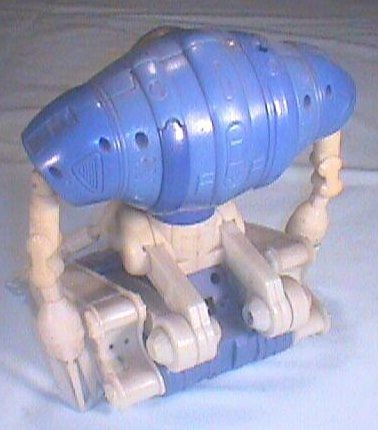 Another in a series of "prototype" toys made for the Trendmasters Company in 1997. These prototype toys were made in China prior to final run of production. This prototype toy is of the giant Robot from the "Lost in Space" Movie from New Line Cinema in 1998. 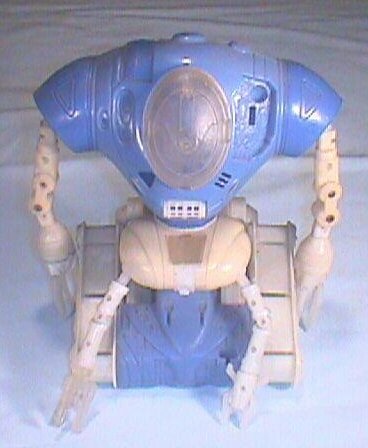 This prototype is unpainted, with two different shades of color plastic, with no copyright markings made from Trendmasters. These prototypes are normally destroyed by the Company, when final approval is made on them.